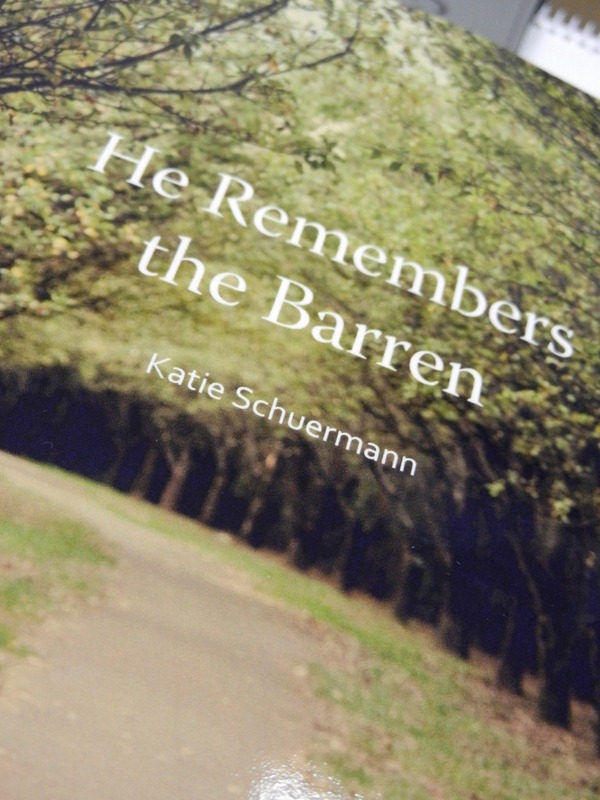 Katie Schuermann is a lovely woman, a pious Lutheran, a faithful wife. She’s funny. She’s smart. She’s talented. She’s a daughter, a sister, a godmother, a friend. 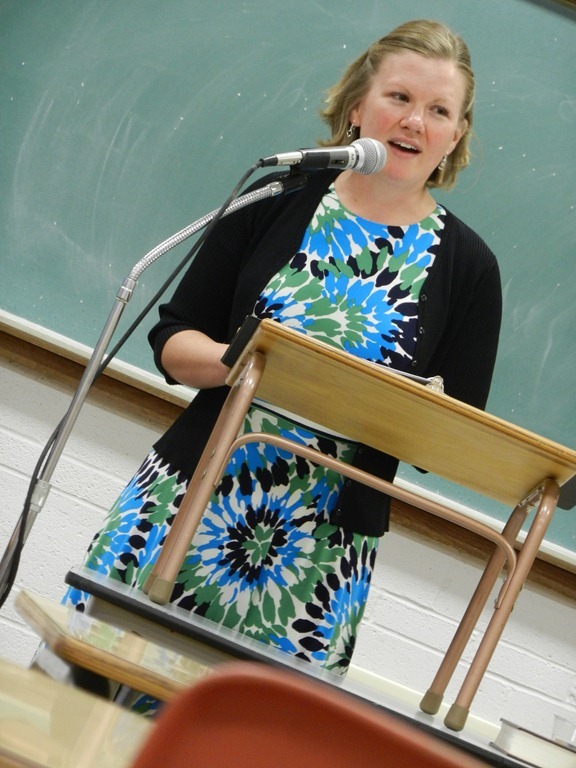 She also happens to bear a particularly difficult cross, a cross that she’s written about in her newly-released book He Remembers the Barren, a book that tackles how Lutherans understand barrenness, marriage, children, and families in a world broken by sin. 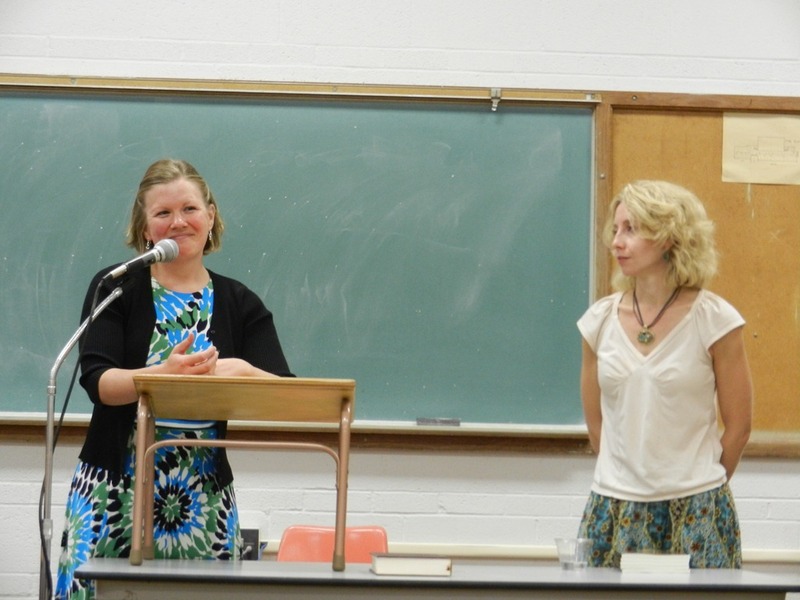 Katie, and contributor Rebecca Mayes, offered their stories and thoughts on barrenness at Concordia Seminary, St. Louis, speaking to a chapter of a pro-life association, seminarians, and the public. Katie’s writing (and presentation) is frank. It is honest. It is familiar and vulnerable. It causes the reader to consider the weight of the Law and to rejoice in the sweet salve of the Gospel. It touches on infertility, IVF, the pill. 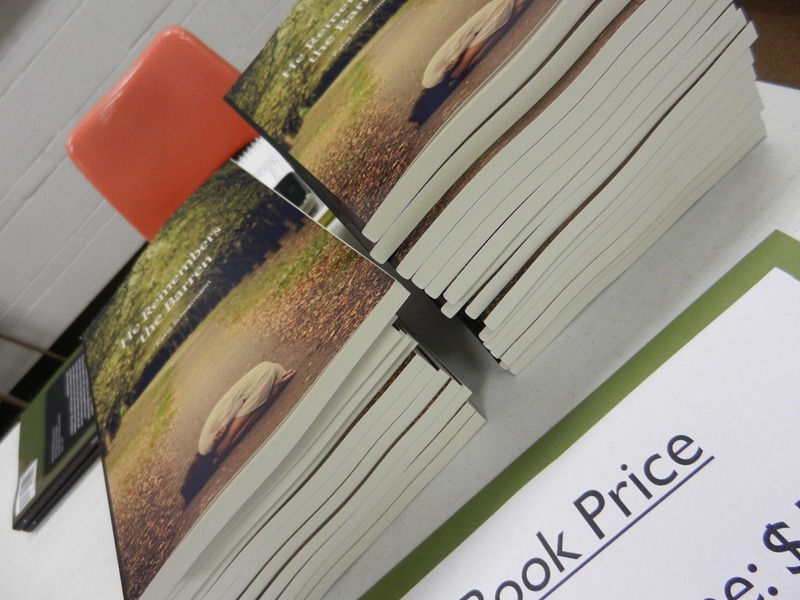 It discusses marriage, adoption, foster care. And it points again and again to Christ, to the way in which He cares for His children, to the good plan and good purpose He has willed for each life. I’m humbled to have been asked to review the book. 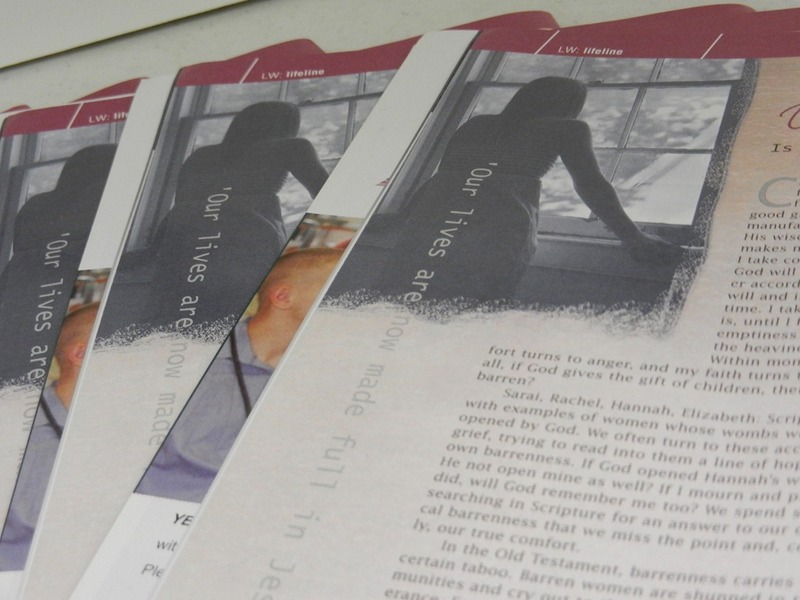 I thought then, upon reading it, and still believe now, after hearing Katie speak, that the Church has much to offer these women who suffer in such a unique way. Pastors ought to read a copy of the book; deaconesses too. Barren couples will find comfort in knowing they are not alone; their friends and family will begin to understand the depth of the emotion experienced by those who cannot bear children of their own. Order a copy. Read it. Learn how to speak to your barren friends. Rejoice in Christ’s faithfulness. Remember that we walk by faith, not by sight, and that the Lord works all things—even barrenness—for good.